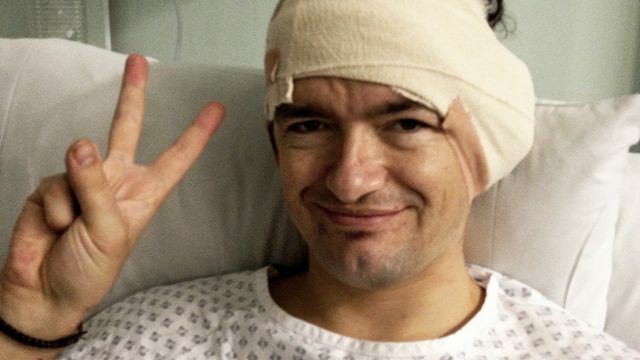 Thirty-five year old William Mager has been profoundly deaf since birth. He had a cochlear implant surgically fitted in November and, just before Christmas, once the swelling had gone, the audiologist switched it on. As many people report, day one was traumatic but William is gradually learning to master it and appreciate sounds he's never heard before. In this audio interview, he tells Rob Crossan and Kate Monaghan how he has been experimenting with sound around the house, and what he hears with the implant. This interview is taken from Ouch! a monthly internet disability talk show from the BBC, also available as a podcast.